Below is the review of the Mwg Zinc II that I wrote in 2008.
Review of Mwg Zinc II by Gavin Fabiani-Laymond. • GPS: Integrated highly sensitive SiFRstarIII GPS chip, reliable in urban and densely covered outdoor environments. 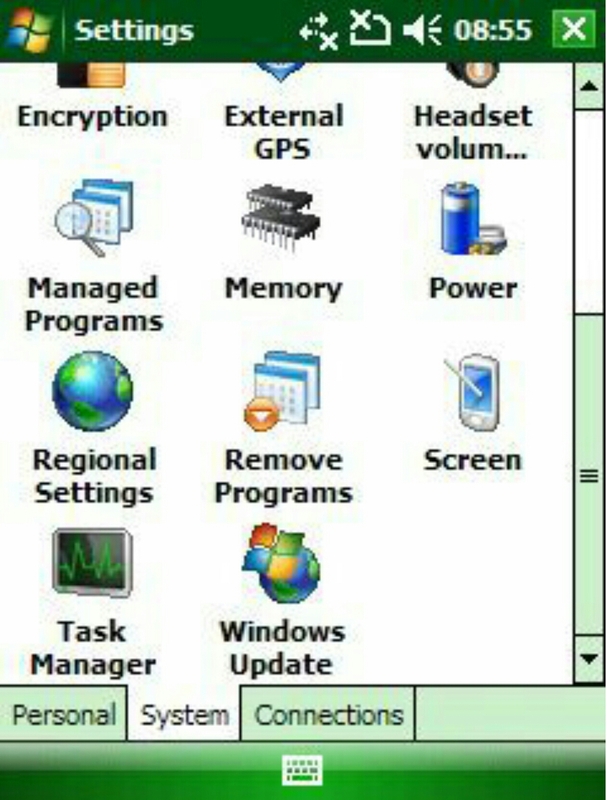 The key point to note is the 64mb of ram. Whilst this did not cause me any problems, most WM6 devices now have 128mb of ram. I am sure if the device was loaded and running several intensive applications, there is a possibility to overload it. The keyboard is very sensitive, and at first I held the key to long and duplicated letters. However, with a bit of practise I started to get used to the keyboard and actually started to like not having to press the keys so hard as I do on my Samsung i780. 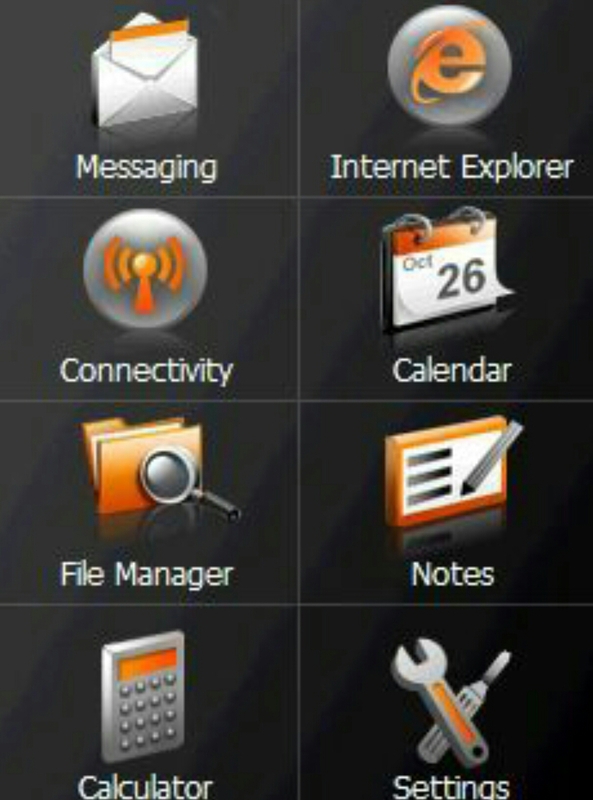 Mwg have followed HTC’s today plugin concept and provided a today plugin called Zinc II menu. 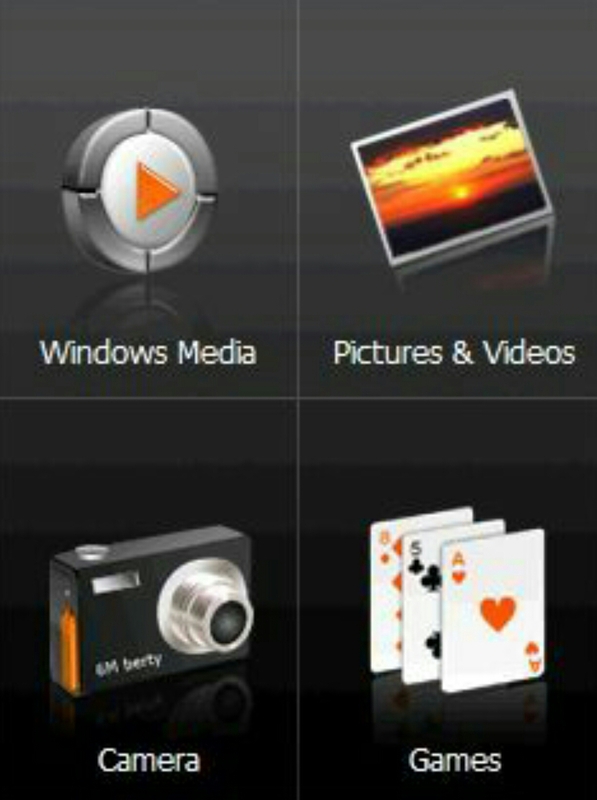 Unlike the HTC option, it allows multiple contact shortcuts and application shortcuts. See screenshots below. In use the call quality was as good as most WM6 devices I have used, but the loudspeaker volume was loud, so no chance missing any alarms! As the device uses mini-usb, it is compatible with a wide range of accessories. The stylus is a retractable one, and a bit lightweight for my liking. 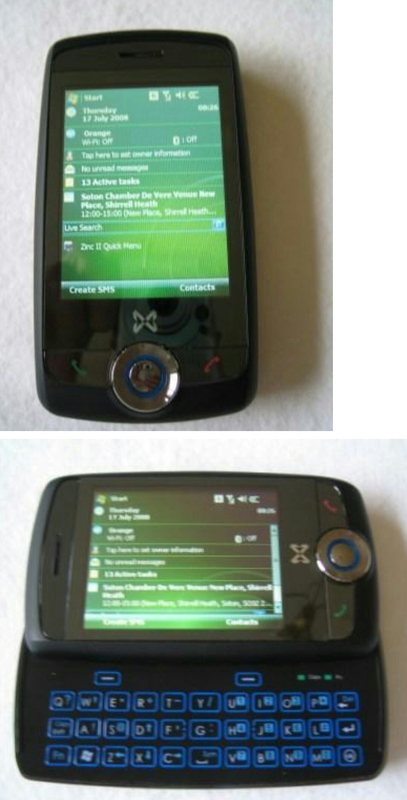 All the features of the device as described and the only one concern I have is with the 64mb of program memory, and the lack of buttons on the front of the device. 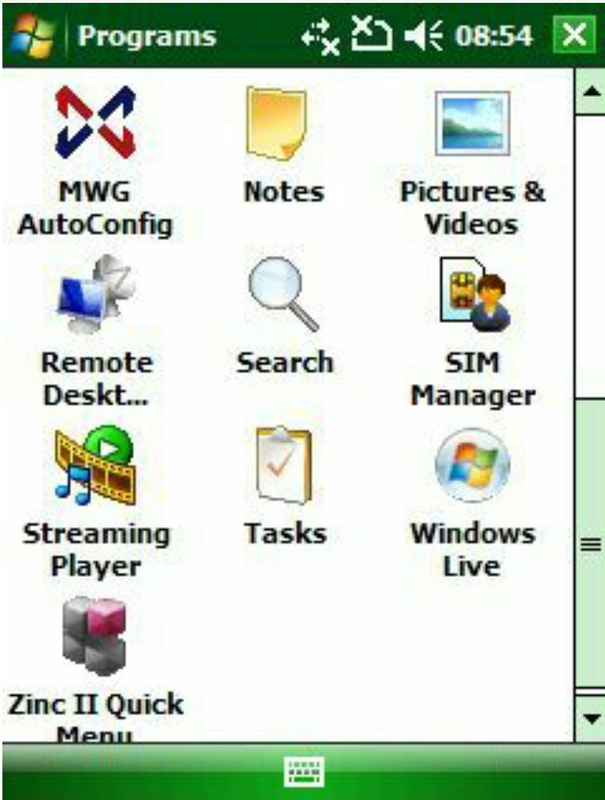 A start menu and ok button would have been helpful, but Mwg have gone for the cleaner look. After using the phone for the last week, it has been a pleasant experience. Thanks to http://www.expansys.com again for sending the unit for review.